Home / Index category / NBSC WORLD HANDBALL PLAYMAKER 2018? 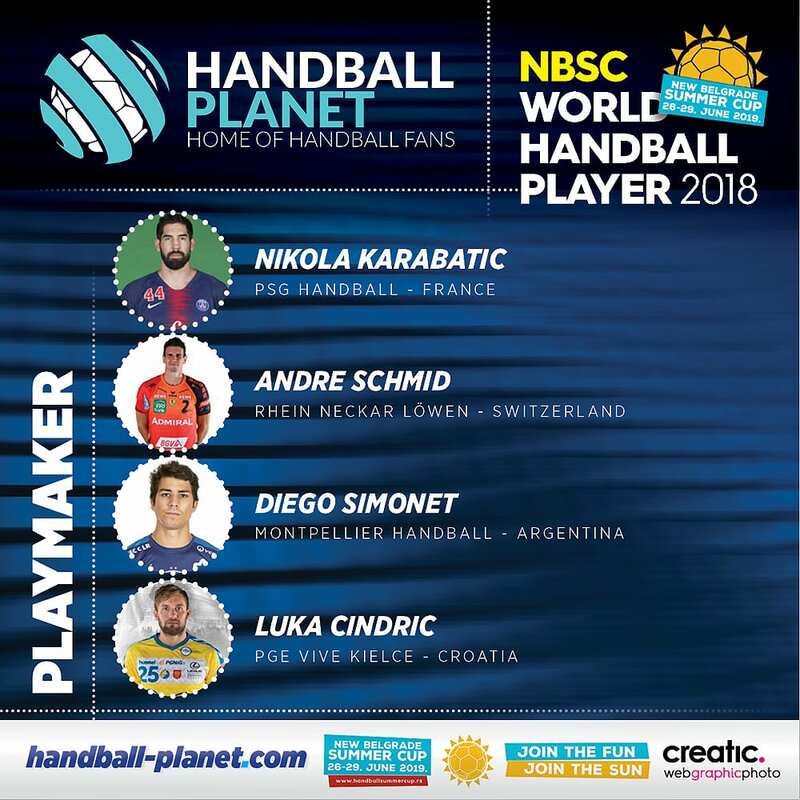 NBSC WORLD HANDBALL PLAYMAKER 2018? ← Previous Story NBSC WORLD HANDBALL LEFT BACK 2018? Next Story → NBSC WORLD HANDBALL RIGHT BACK 2018?